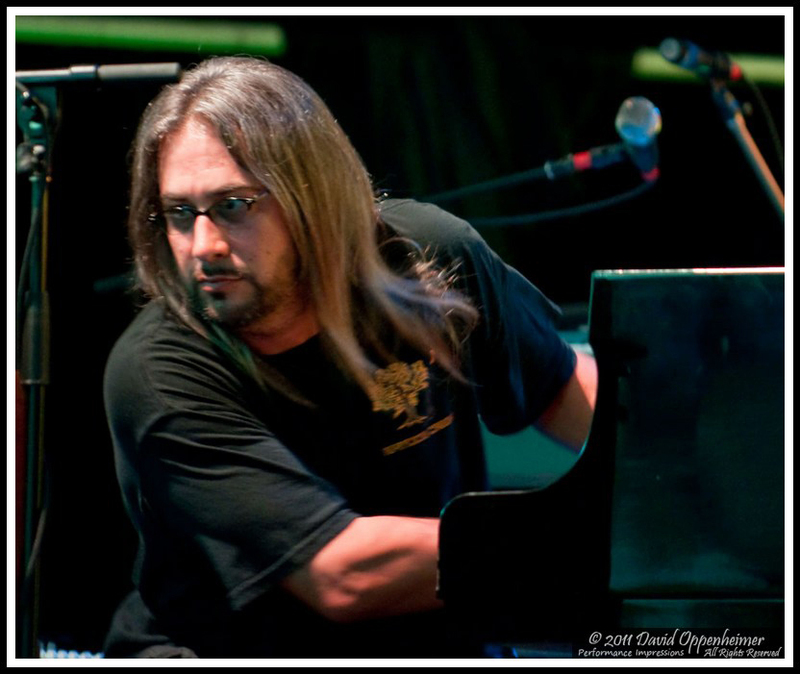 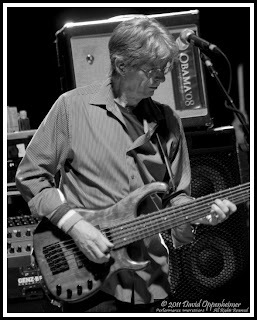 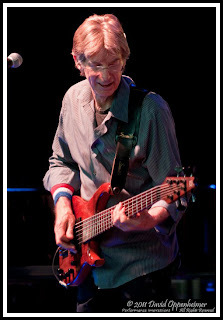 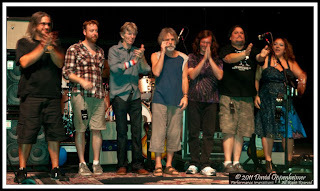 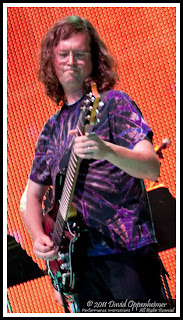 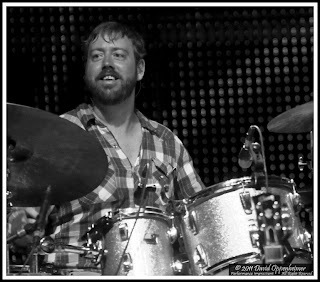 Furthur performed at the Saratoga Performing Arts Center (SPAC) on July 19, 2011. 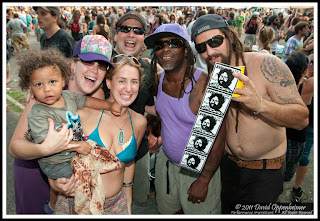 Shakedown raged on through the afternoon developing into a 60 wide river of people late in the afternoon. 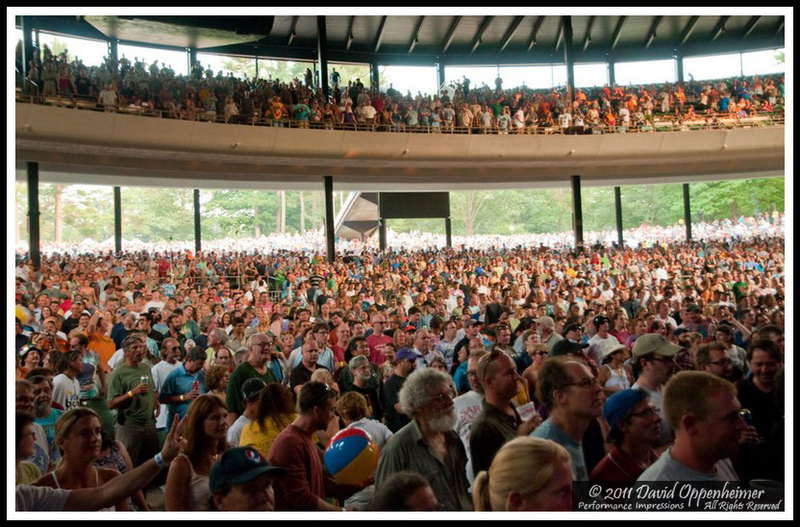 The hot afternoon lent to an awesome evening inside the arena. 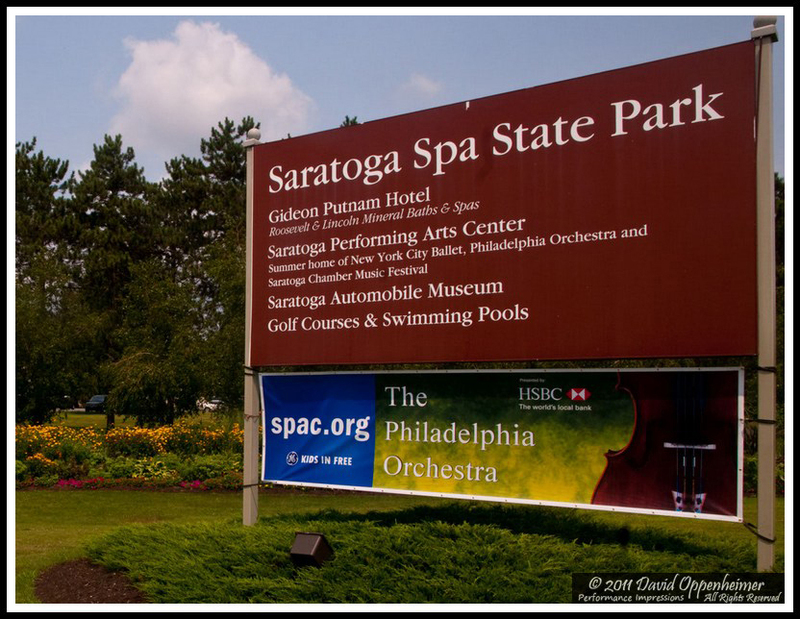 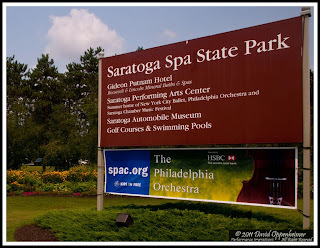 SPAC is a great venue within Saratoga Springs Spa and State Park. 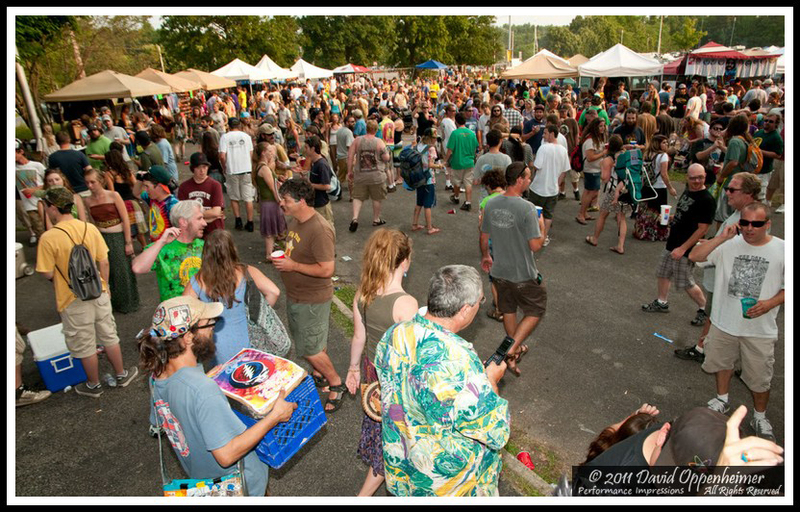 Inside the show, the lawn area opens up to huge courtyards of manicured grass. 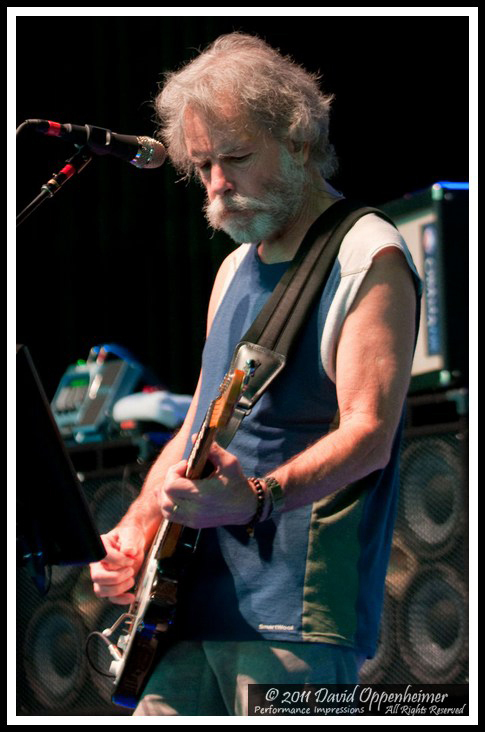 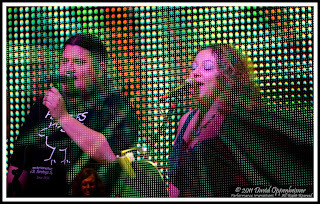 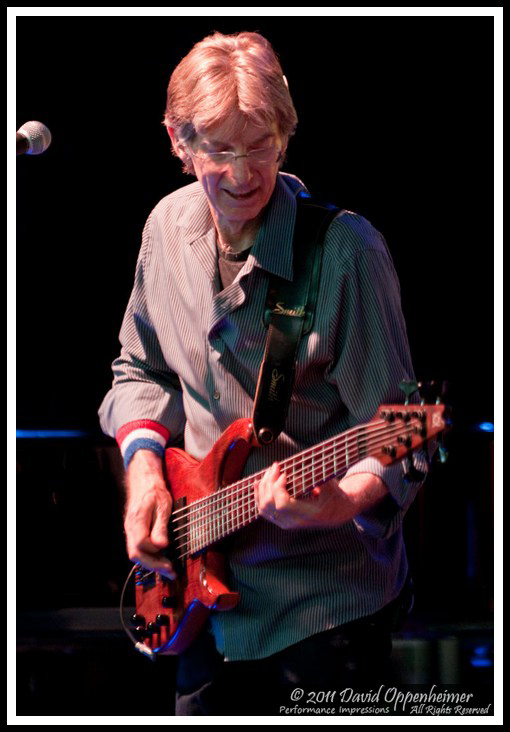 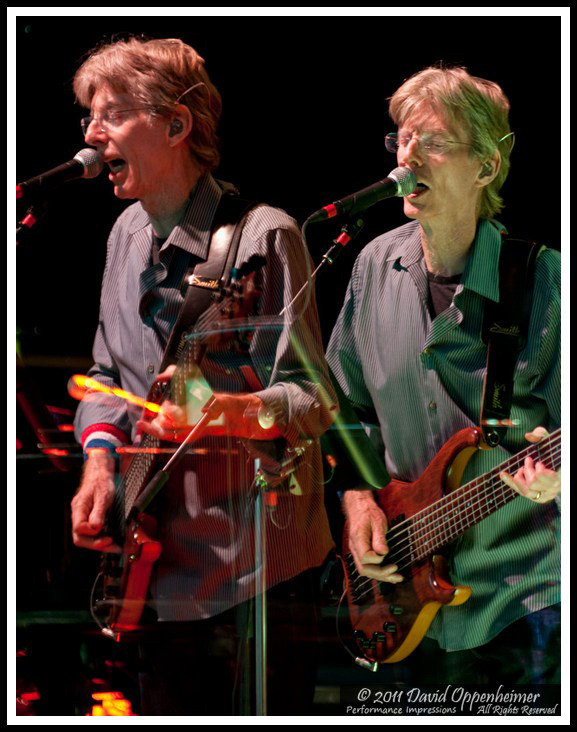 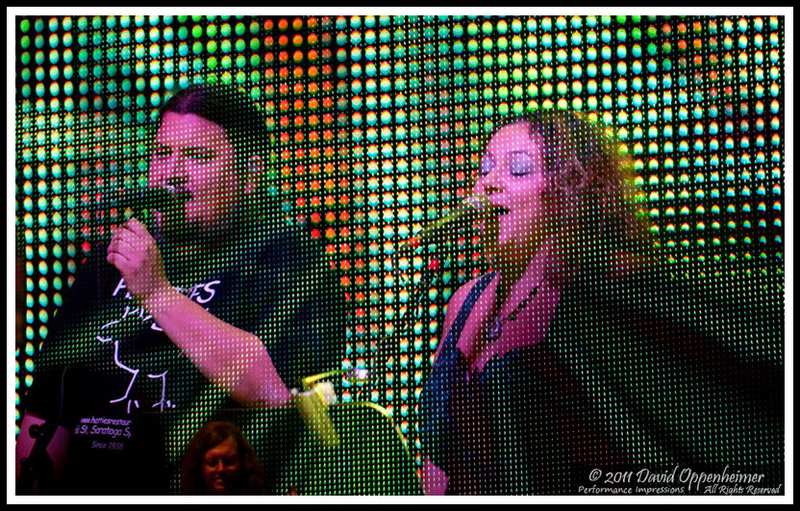 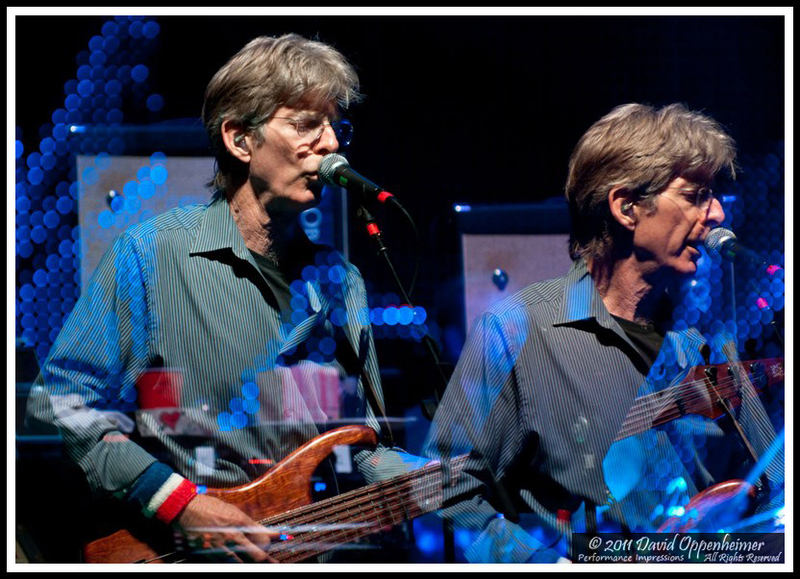 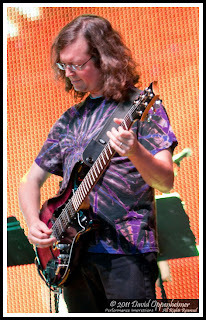 Concert Photos Magazine and Performance Impressions are releasing photos from 12 Furthur concerts during the first 12 days of the new year. 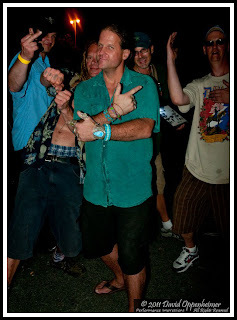 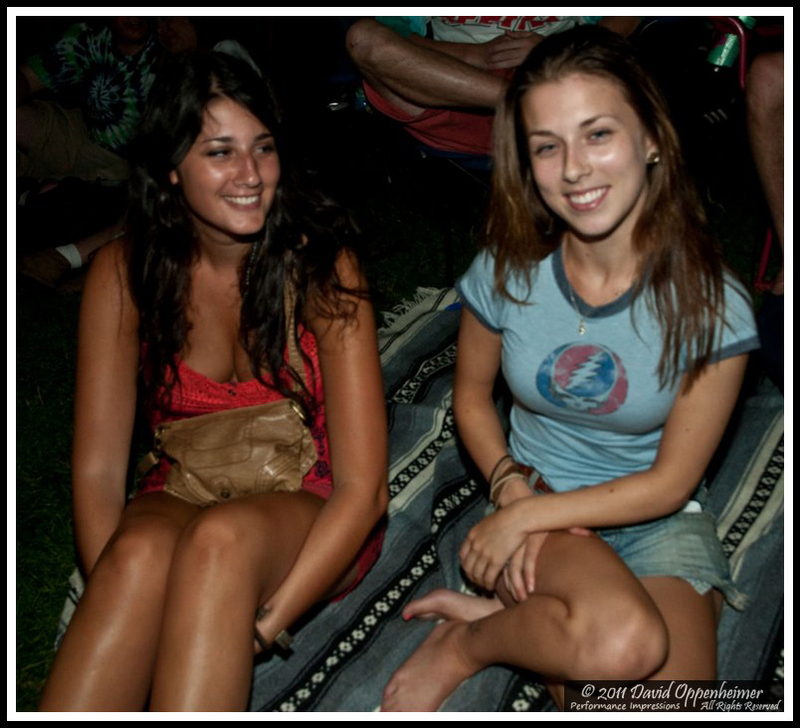 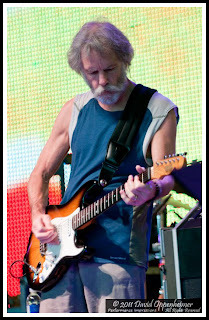 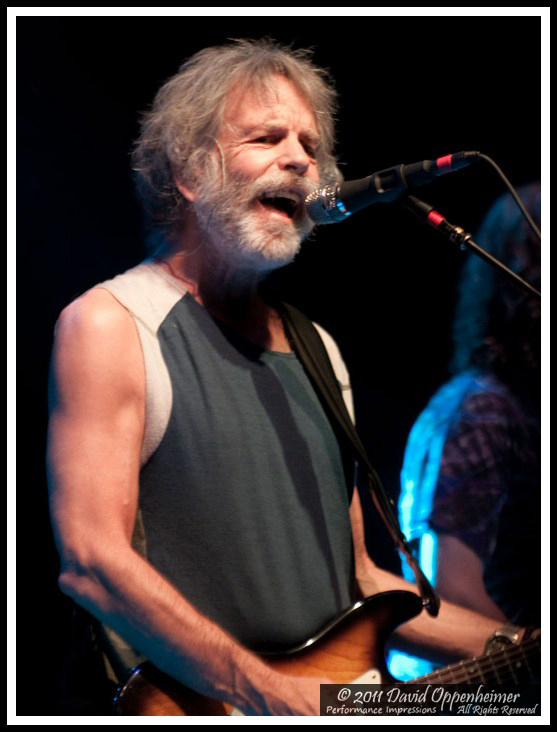 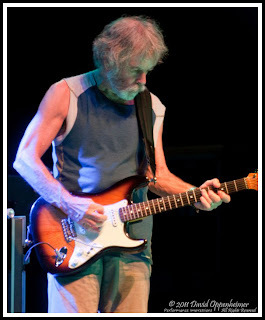 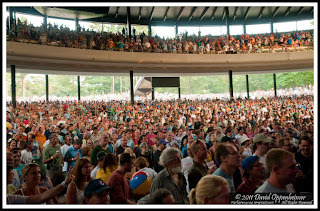 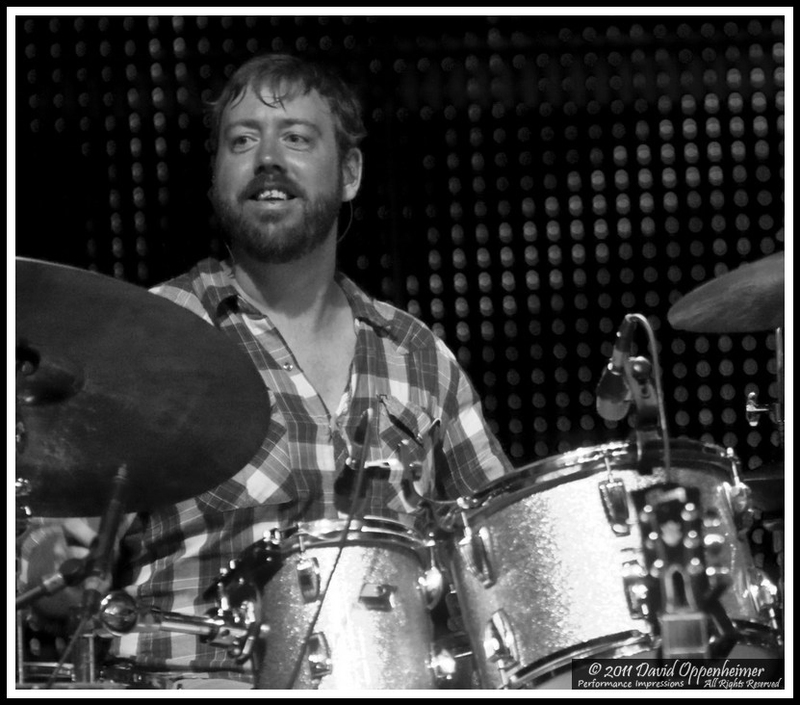 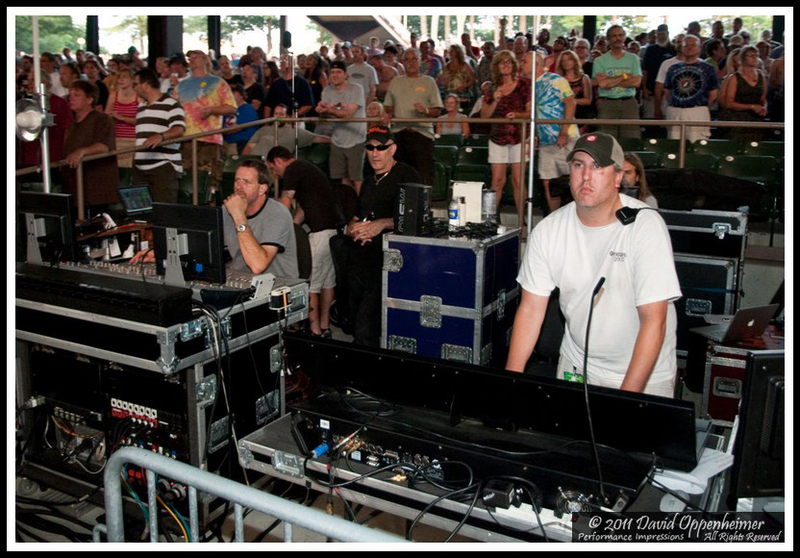 More photos from Furthur at SPAC on 7/19/2011 up at Performance Impressions concert photography archives.